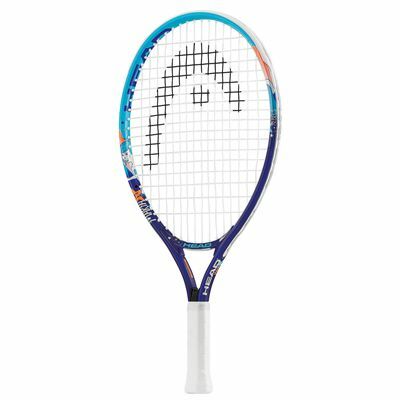 The new Head Maria 19 Junior tennis racket has been designed especially for the youngest players. Thanks to its good quality and colourful, eye-catching design is perfect to start with. 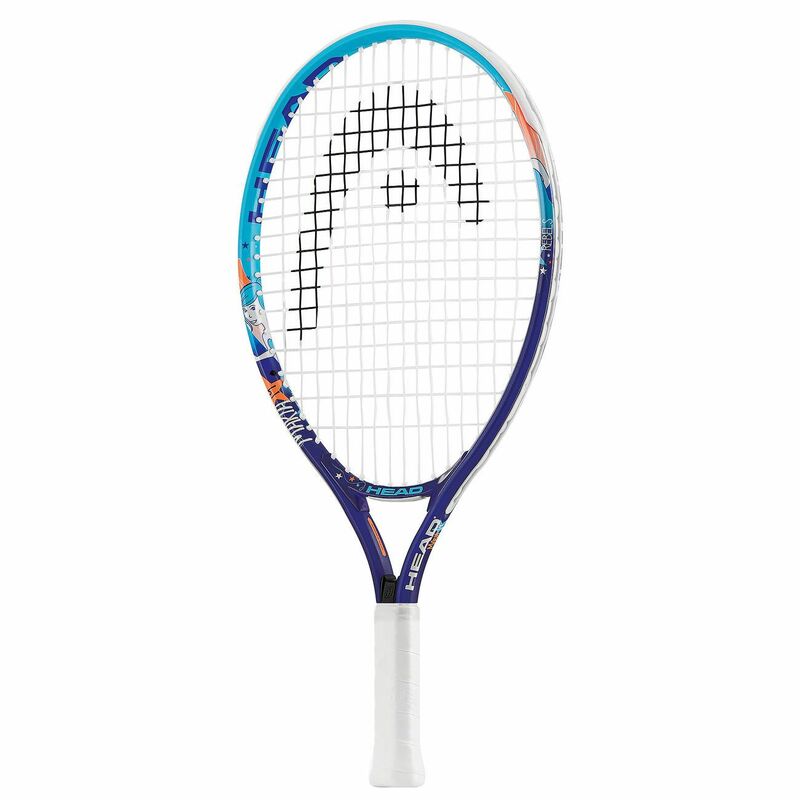 Its lightweight and shorter than senior rackets frame makes it easy to play and maneuver and supplied strung with a synthetic string ensures greater spin which makes the ball bounce higher. A head cover for protection against scratches is included. for submitting product review about Head Maria 19 Junior Tennis Racket SS16.